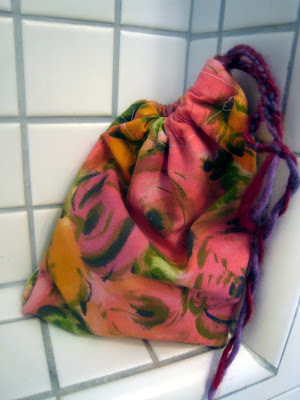 by hand at home: bags! i finally got my long-awaited weekend sewing from the library. too much loveliness for one weekend. 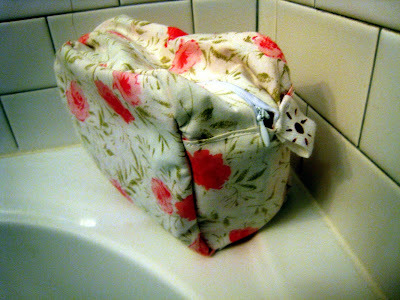 though other projects pulled me, i couldn't get my mind off the little zippered bag. i needed such a bag. and the zipper was truly tantalizing after seeing some others' work with them. plus, i had this fabric from maryellen that was just begging me to become this bag. i actually cut enough material for another zipper-bag. it has yet to hit the ironing board & sewing machine, but it is ready to go! like it?